Lead groups of students or adults through structured in-class programs, including programs on migration, adaptations, water, ecosystems, conservation, bird banding demonstrations, and school-wide bird festivals. This training is for new volunteers, and is recommended as a refresher for returning volunteers. If you’re interested, you are welcome to attend; no teaching experience is necessary, though experience with children is preferred. Applicants with a working knowledge of natural resources, natural history, ornithology, or who have the willingness to learn, are comfortable speaking in front of a group, and are reliable, adaptable, team players are encouraged to apply. Programs vary in length, with in-class sessions between 45 mins to an hour, dependent on program. In-class programs occur throughout the year, Monday – Friday, with a focus in the metro-Denver area. RSVP IS REQUIRED — please contact Kelsey Mazur, Program & Volunteer Coordianator, at [email protected] or 303-659-4348 x10 by Wednesday, November 13th. Thank you! Are you interested in becoming an Education Volunteer with Bird Conservancy of the Rockies? Join us to learn about our different program curriculums, teaching strategies, and find out what it means to be an Education Volunteer! 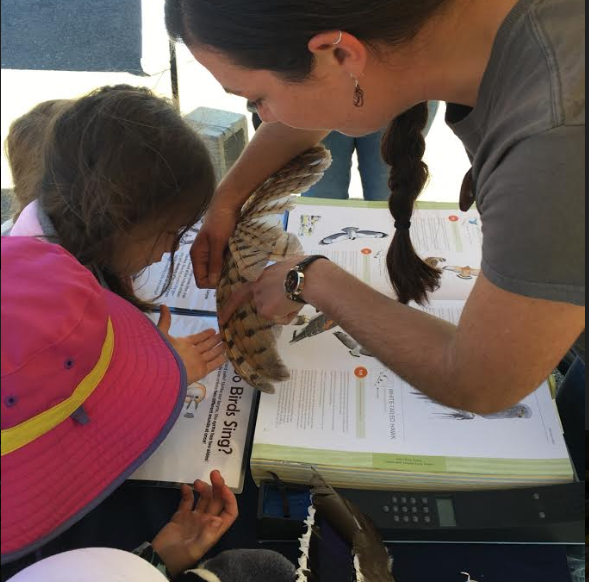 We are looking for individuals to educate and inspire students and the community to conserve birds and their habitats through interactive in-class programs, field trips, summer camps, and educational outreach events. No teaching experience is necessary — just a willingness to learn! Please RSVP by Wednesday, September 11th to Kelsey Mazur, Program & Volunteer Coordinator (contact info below). Programs vary in length, between 3 – 2 hours, dependent on program. Banding field trips occur late August – mid-October, Tuesday through Friday. Banding programs take place at the Barr Lake State Park Nature Center. RSVP IS REQUIRED — please contact Kelsey Mazur, Program & Volunteer Coordianator, at [email protected] or 303-659-4348 x10 by Friday, August 16th. Thank you! 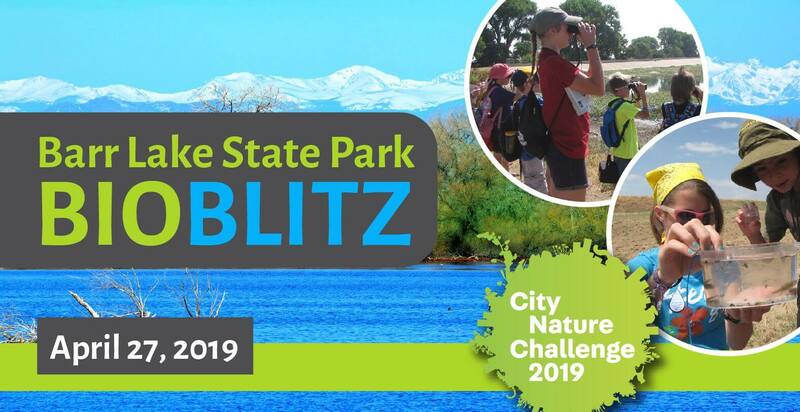 Mark your calendar and plan to join us for the 2019 Bioblitz at Barr Lake — as part of the City Nature Challenge! Towns and cities around the world will be competing to see who can make the most observations of nature, find the most species, and engage the most people. We’ll set out to count as many species as we possibly can in one day! Nineteen Mennonite students from Cuauhtémoc recently joined us in the field and experienced a day in the life of bird biologists. Representing a vital piece of the conservation puzzle in Chihuahua, their visit opens new pathways for awareness, conversation and collaboration to help grassland birds on Mexico’s wintering grounds. 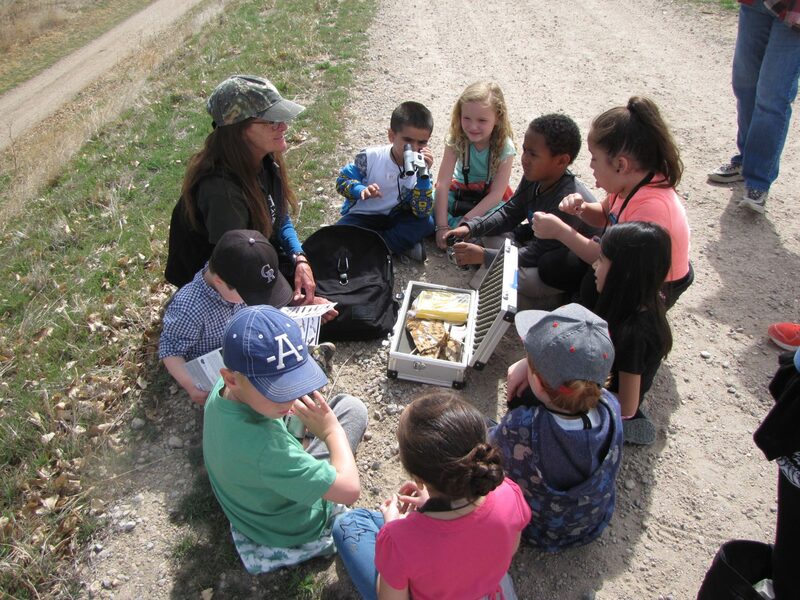 Are you interested in becoming an Education Volunteer with Bird Conservancy of the Rockies? Join us at this training to learn about becoming an Education Volunteer, our curriculums, and how to become a group leader! Award-winning photographer Noppadol Paothong is striving to rescue grassland grouse from the brink of extinction by showing the world what it stands to lose if these species are allowed to disappear forever. 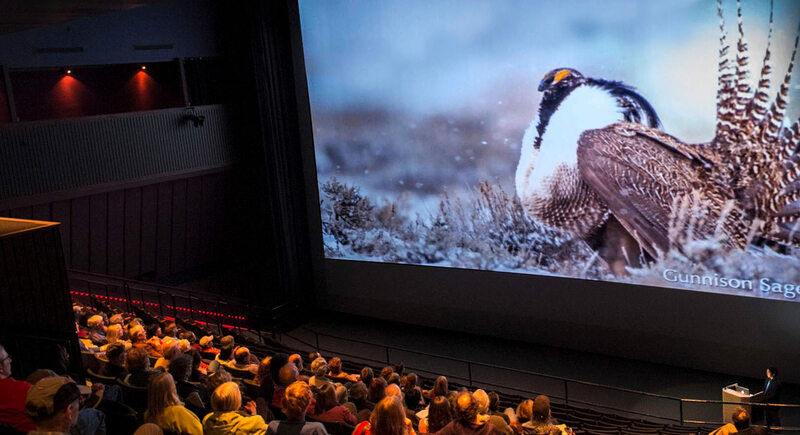 His book, Save the Last Dance: A Story of North American Grassland Grouse, captures the dazzling beauty of seven grouse species whose populations are diminishing across the prairies and plains of America— and one species that has already lost its battle for survival. The book also shares the conservation efforts underway to save these species.